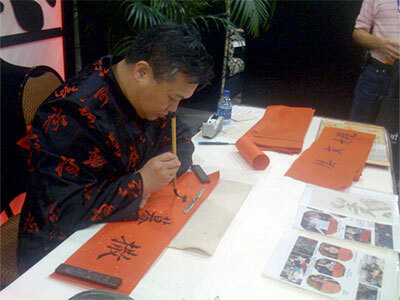 Providing Chinese Calligraphy services at parties and events in the Dallas / Fort Worth area. 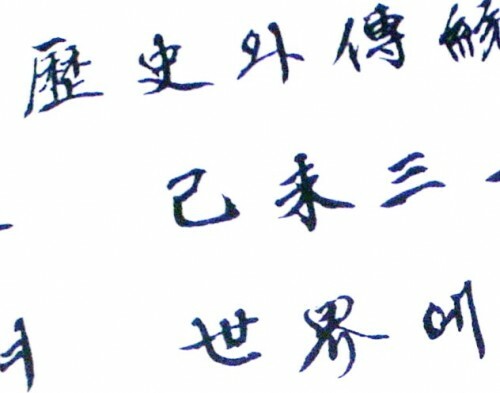 Chinese calligraphy is valued as “High Art”in the Asian culture. Just as there are masters of painting or martial arts, there are calligraphy masters whose works were highly esteemed by emperors in the different Chinese dynasties. This adds an artistic and fun element to any party. And guests get a personal artwork souvenir to take home. Request a Chinese Calligrapher at your next event today – simply fill out the Request a Quote form, and we will get back to you. We look forward to serving you!